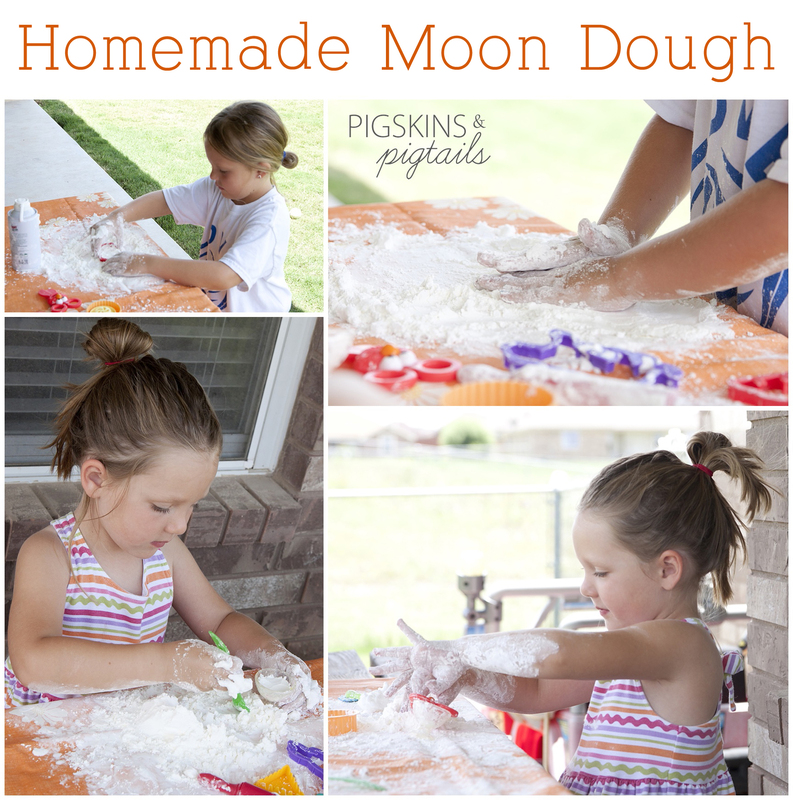 Have you tried making moon dough? Definitely a Pinterest success! It only takes 2 ingredients – shaving cream (Dollar Tree kind worked for us) and cornstarch. Mixing the cornstarch and shaving cream was pretty messy so I would recommend doing this outside. 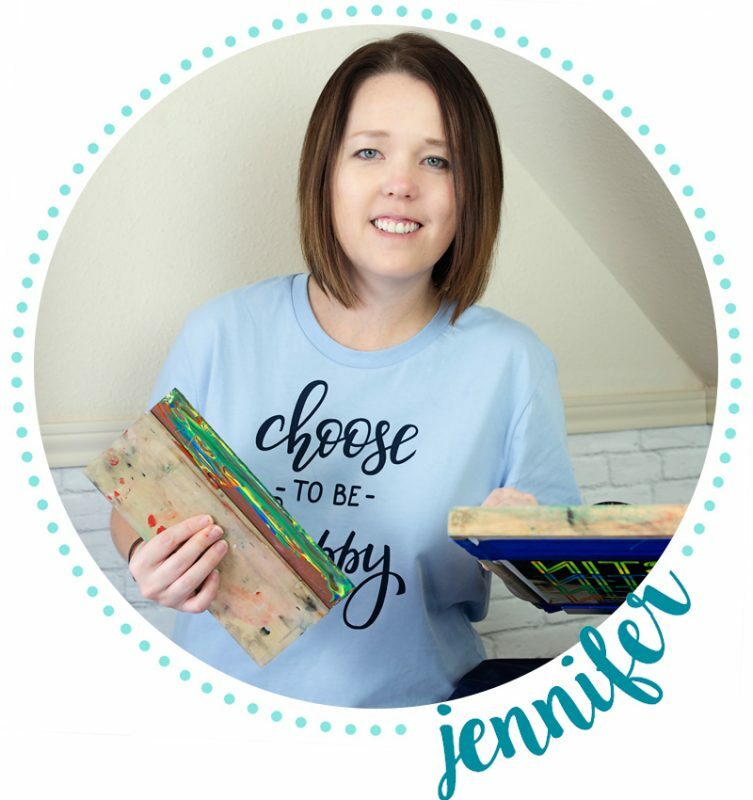 Here is the recipe I found on Pinterest…. the link is not working though.